For whatever reason aliens seem to need sheep. Lots of sheep! Of course they cannot send an intergalactic cattle ship to get them, as the sheep simply wouldn’t live long enough. Instead, you are part of the alien sheep abducting work force. You have to grab the sheep with the powerful tractor beam of you ship and transport it to the transdimensional gateway leading to your home planet. Be careful not to crash you flying saucer or your alien boss have to come with its flashy-thingy to clean up the mess and you have to start from the beginning.Beautiful graphics and easy controls make Ship The Sheep a game you can easily pick up. 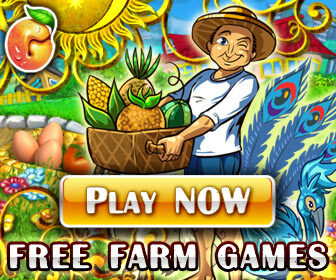 Play now for free!